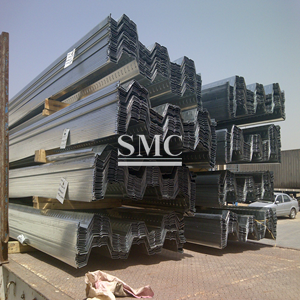 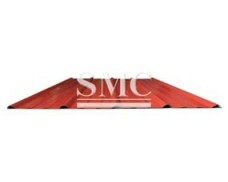 Installation: welded into the purlin and shearer bolt need edging trim is available. 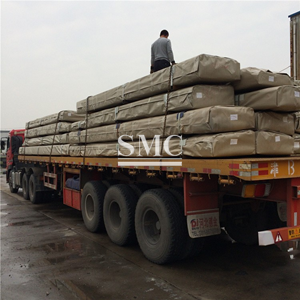 Package: 100/200/300/400 pieces by kraft paper,fastened by steel strip and fixed on square pipe. 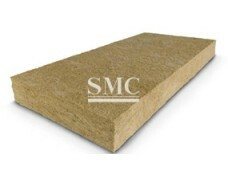 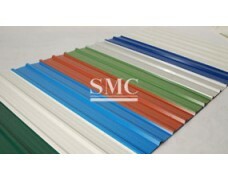 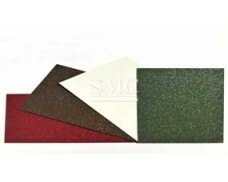 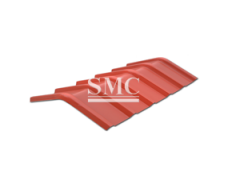 Application: widely used in roofing,wall decoration and interior decorative material. 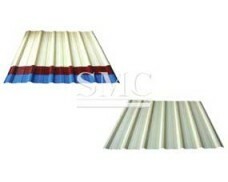 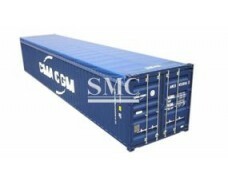 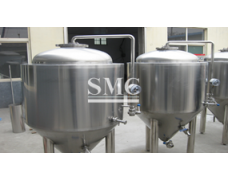 •It can be bonded to various thermal insulating materials and non-thermal insulating materials.Its length can be determined by customer. 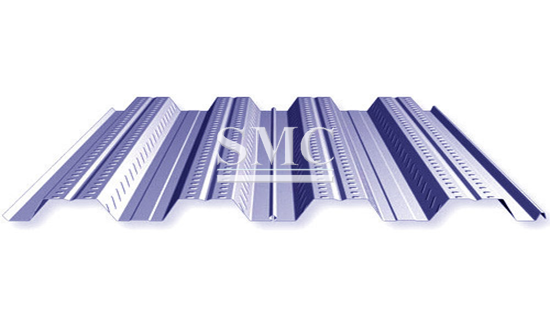 •Digital controlled forming machines for corrugated steel sheets .A large variety of specifications and colors are available. 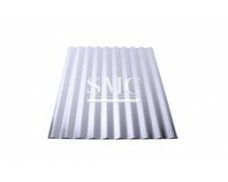 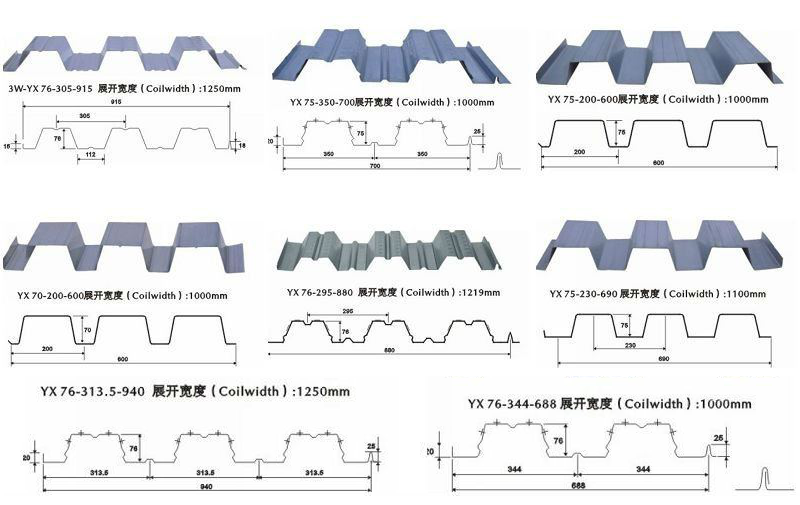 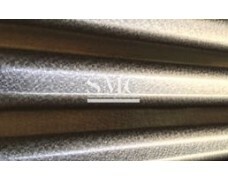 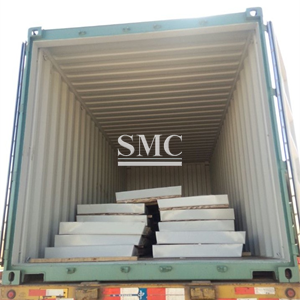 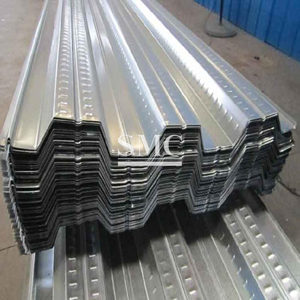 Raw Material: The base material such as prepainted steel sheets galvanized steel sheets and galvalume can be available for making it,such kind of corrugated sheet can meet all building standard.